St Petersburg, FL.  – March 7, 2018 – Dale Coyne Racing with Vasser-Sullivan announced today that Mouser Electronics, Inc. and Molex, LLC will partner with the team for the 2018 Verizon IndyCar Series season. Bourdais will be contesting his 13th IndyCar season.  He is the only Indy car driver to win four consecutive championships (2004-2007), ranks sixth on IndyCar career victory list with 36 wins, is tied for seventh in career poles with 33 and has won race from the pole 18 times – third on the all-time list. An accomplished sports car racer, he was part of the Ford Chip Ganassi Racing win the GTE Class at the 24 Hours of Le Mans in Ford’s return to the famed endurance race in 2016 and the GT Le Mans class at the 24 Hours of Daytona in 2017. Bourdais finished second overall in 24 Hours three times with Team Peugeot. He has also won the overall 12 Hours of Sebring and Petit Le Mans. The 16-race 2018 Verizon IndyCar Series season opens March 9-11 on the St. Petersburg (Fla.) temporary street circuit. The race will be broadcast live on ABC beginning 12:30 p.m. (ET). The race will also be broadcast on XM 209, IMS IndyCar Radio affiliates, plus IndyCar.com and the Verizon INDYCAR 15 app. Mouser Electronics, a Berkshire Hathaway company, is an award-winning, authorized semiconductor and electronic component distributor focused on rapid New Product Introductions from its manufacturing partners for electronic design engineers and buyers. 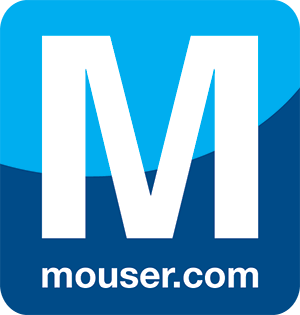 The global distributor’s website, Mouser.com, is available in multiple languages and currencies and features more than 5 million products from over 700 manufacturers. Mouser offers 22 support locations around the world to provide best-in-class customer service and ships globally to over 600,000 customers in 170 countries from its 750,000 sq. ft. state-of-the-art facility south of Dallas, Texas. For more information, visit http://www.mouser.com. http://www.twitter.com/molexconnectors. Watch our videos at http://www.youtube.com/molexconnectors. Connect with us at http://www.facebook.com/molexconnectors. Read our blog at http://www.connector.com..